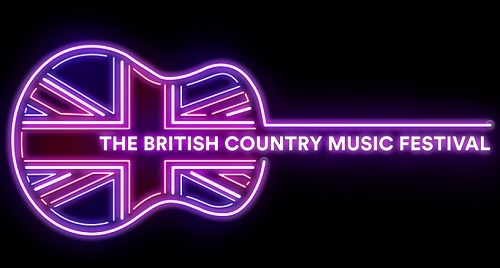 A new festival promoting the best British artists of Country and Americana music will take place in Blackpool at the Winter Gardens 13-15 September 2019. Over 100 Artists and DJ’s to be announced representing “the cream of todays contemporary British Country and Americana Music acts”. An indoor festival with four stages held in three connecting iconic venues, including the iconic Empress Ballroom, Arena and Horseshoe. Three dance floors including the world-famous sprung Empress Ballroom floor (as seen on Stictly Come Dancing). Produced by Fylde coast based, urban festival specialists Fit The Bill (Website; 71-75 Shelton Street, Covent Garden, London, WC2H 9JQ. 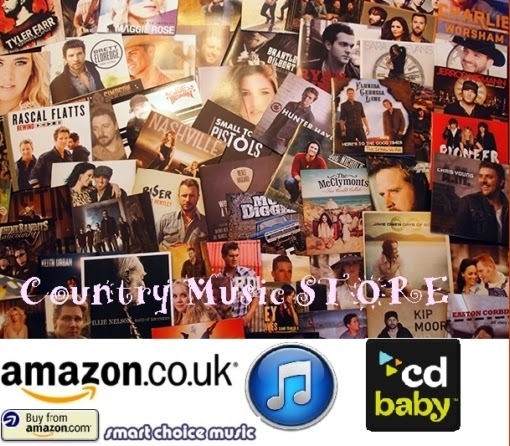 ), in association with The Blackpool Entertainment Company, the festival will focus primarily on British Country and Americana artists to promote the wealth of talent in the UK and the impact they are having on the international music scene. The festival will run from Friday through to Sunday afternoon. It is anticipated that around 100 performers will take place in the festival over the long weekend and the full line up will be announced later in 2019. According to the Association of Independent Festivals latest report, the average spend per head of today’s festival goer is £434.14 to include the ticket, accommodation, food and drink, merchandise and off-site spending. Based on this, it is anticipated that Blackpool will see a major economic benefit from the launch of The British Country Music Festival with thousands of visitors literally enjoying the bright lights and attractions in the town. 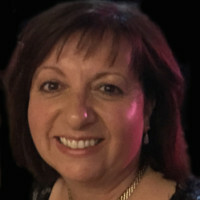 Michael Williams, managing director of Blackpool Entertainment Company and operators of the Winter Gardens, added: “The Winter Gardens has attracted some of the greatest music artists over the years from Ed Sheeran to The Shires and we’ve hosted events including the Blackpool Dance Championships and The International Soul Festival. The festival will include music on various stages around the Winter Gardens (WEBSITE) complex including the Empress Ballroom and there will be dance workshops and demonstrations throughout the weekend. Early Bird Tickets are on sale to include access to all the music stages from Friday evening to Sunday afternoon inclusive, priced at £66 per person. VIP packages are also available now at £99 each and include a priority access wristband, souvenir lanyard, free programme and access to a private viewing area and meet and greet with a select number of artists. Under 16’s tickets are priced at £35 per person and they must be accompanied by an adult. Blackpool’s Winter Gardens first opened to the public on 11 July 1878, with a lavish ceremony attended by the Lord Mayor of London and Mayors and Mayoresses from 68 towns throughout the country. The Winter Gardens has entertained hordes of crowds in Blackpool in its collection of theatres, ballrooms, exhibition halls and public spaces. Since opening in 1878, the venue’s aspirations have continued to mirror the development of Blackpool as a friendly seaside resort and as the town grew in popularity throughout the century, the venue’s wide range of entertainment has developed with it. One of the UK’s biggest theatres, the Winter Gardens Opera House, has seen a cast of thousands tread its boards since it first opened in 1939. With almost a 3,000-seat capacity, the splendour of the venue oozes sophistication and character as it boasts unforgettable performances year after year. Don’t miss Strictly Come Dancing – The Professionals when the show arrives in #Blackpool this May! Hollywood stars such as Frank Sinatra, Judy Garland and Bob Hope have all graced the Opera House stage, and more recently, the likes of Little Mix, Bob Dylan, Peter Kay and One Direction have performed to sell-out audiences here. 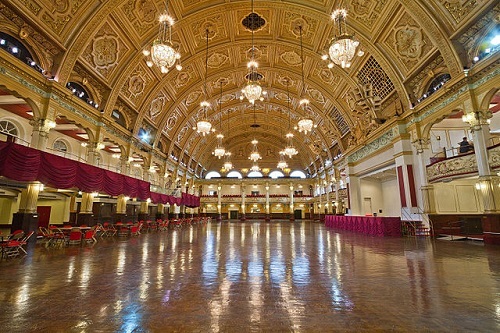 The Empress Ballroom is one of the most popular venues within the Winter Gardens complex. It has been enjoyed by delegates at conferences and events of all shapes and sizes throughout the years. The venue is perhaps most well known for regularly hosting the annual party conferences of the big three political parties in the UK, Labour, the Conservatives, and the Liberal Democrats, throughout the late 20th century. With maximum capacity of 3000, the Empress is a very flexible space. Its layout can be arranged to suit the needs of any event. It has has 3 levels including two balconies and the main floor which is fully sprang.